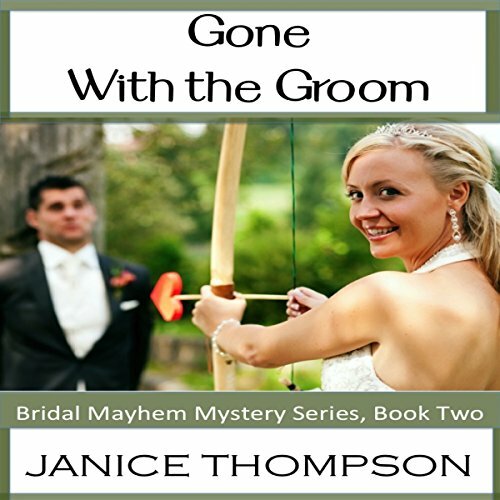 Join Annie Peterson, mother of the bride, as she solve crimes on her way to the wedding. 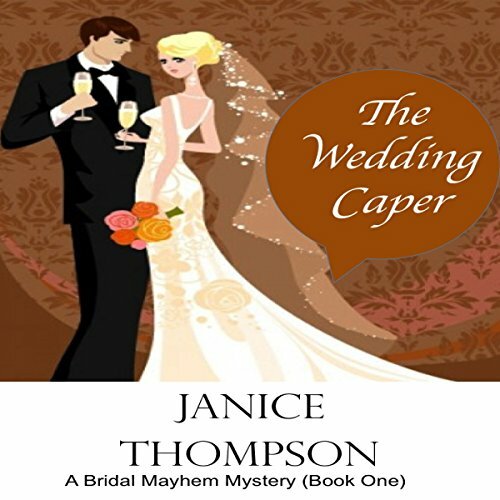 In book one (The Wedding Caper) a $25,000 night deposit mysteriously disappears from the Clark County Savings and Loan, and Annie Peterson takes on the role of amateur sleuth to solve the mystery. Only one problem... she knows nothing about crime solving! With loads of humor and just enough of a mystery to make you wonder whodunit, this story is perfect for a cozy listening. Note: This book has a Christian, faith-based message. 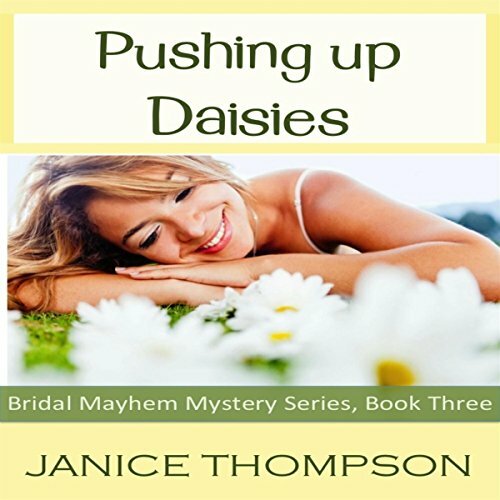 Janice Thompson, author of more than 100 books for the Christian market, offers readers an inspirational, yet wacky story! 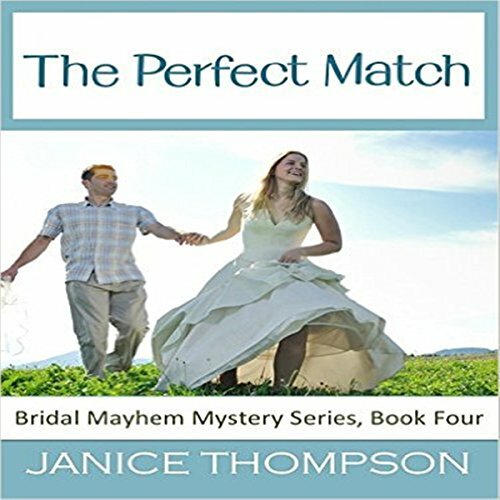 Join Annie Peterson as she follows the clues to discover who set fire to the local dating service, the Perfect Match. Is the arsonist the financially strapped widow who owns the matchmaking business, a mismatched newspaper editor, an unsatisfied and unmarried 40-something customer, or the new female investigator who, except for her suspicious past, seems the ideal mate for Annie's son Devin?